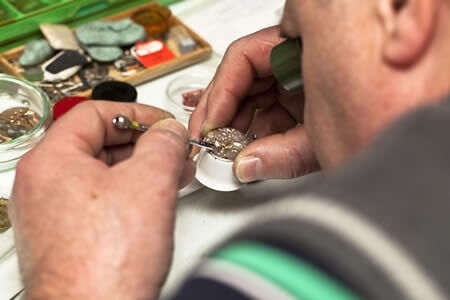 Our Watch Technicians are passionate about what they do! 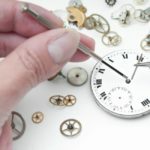 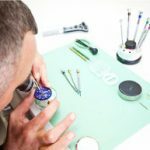 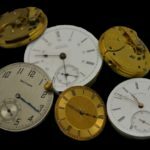 A team player with a keen eye for detail and delivering excellent customer service you will receive the necessary training and development to provide an onsite minor watch repair and adjustment service in our Goldsmiths Store. 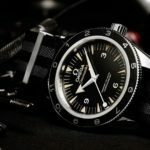 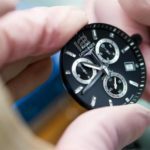 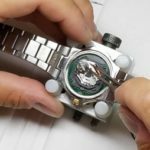 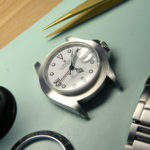 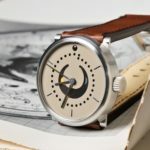 You will also consult with customers and team members alike regarding product information and knowledge to support watch sales through all brands.